All Bullies have their weaknesses. For most, it’s audacity, which creates a form of blindness. They just don’t think that someone would be one step ahead of them as they unleash their campaign of intentional abuse and harm. Now you can use their weakness to your advantage, creating freedom, hope and justice for you or your loved one. The Protectors is the only anti-bullying organization that offers an array of recording equipment for rent so you–not the Bully–can take control of the situation. Choose the equipment that best suits your needs, personality and lifestyle. 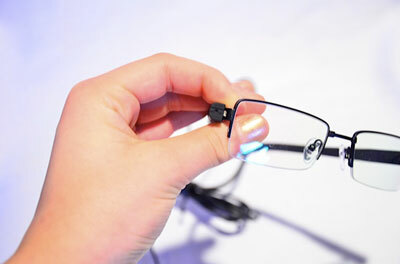 For example, girls with longer hair may consider using the Protectors FreedomMaker Glasses that include a cable that runs down the back but which is easily hid by longer hair or hood. 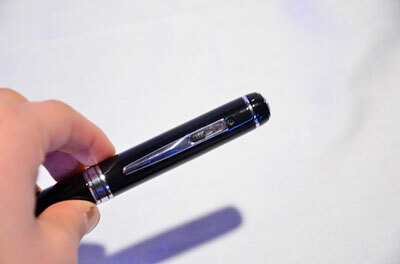 Boys may consider the Protectors FreedomMaker Pen, which is very easy to use and has a more masculine feel and look. Such devices can also be used to help as study aids, capturing classroom lectures for later review and study, bolstering grades, which often suffer due to bullying. Protectors FreedomMaker Pen: This easy to use technology allows you to discreetly record both audio and video with the touch of a button. Also works as a functioning pen. Protectors FreedomMaker Glasses: These easy to use glasses can be made to appear as reading glasses or sunglasses. Cable connects to HD recorder with easy On/Off capability. Protectors FreedomMaker Buttonhole Recorder: Record both audio and video with this high-end technology–the same kind used on television. The small HD hard drive fits easily into any pocket and records hours of information. Protectors FreedomMaker Headphones: Put these headphones on and you’re ready to record actual video and audio without anyone knowing. 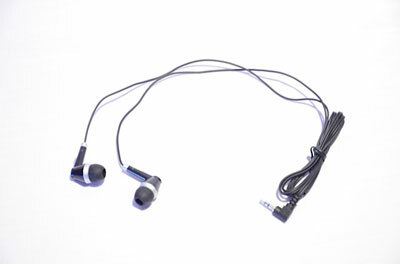 Discreet camera off to the side of one earphone may well be exactly what you need. Check with local law enforcement about the specific recording laws in your area. Click here to get started on your path toward freedom, justice and fairness.